What are Quality Backlinks? How to rank high in all search engines? You would have surely heard the word Backlinks. Many starters would have felt it difficult to understand the term Backlink. Today I would be explaining the merits of Backlinks and quality backlinks and how to rank high in all search engines. External links that point to your blog is a backlink. Higher the number of backlinks, higher the chances for search engines considering your posts as more relevant. This results in the higher ranking of your site. Popular search engines like Google uses a formula known as Page Rank. Having more backlink shows that your post is much more important and useful. This makes your post to have a better search result. See how wiki have defined it. Example: Consider that you have a website example.com and you are writing about backlinks. You find my post helpful and added a link to your post so that your visitors can take a look at my post. This link between websites is a Backlink. Just having backlinks from a low-quality website which didn’t even seems nearer to your website niche is not going to help you. Even if you have hundreds of such low-quality backlinks it would not help you in ranking higher. Quality Backlinks are the links from a quality website. Quality is important than quantity, so give importance for quality. Why Backlink is important? How ranking in search engines change? Backlink improves search engine rankings. If your content is getting organic links from other sites, then that content will rank higher in search engines. So try to make more backlink to rank high in searches. Backlink help search engines to discover your site faster and this results in faster indexing. Writing good articles will automatically gain you the backlink. Adding an external link to a good and resourceful article to your post will improve the value of your content. So you could gain backlink just by writing good contents. Commenting is another way by which you could get an external link that points to your website. But never spam, write genuine comments. Web directory submission is also a way in which you could get backlinks. But finding legal web directories is little difficult. Be sure that you never use automatic website submissions as will make your blog to appear as spam. This could result in complete removal of your search results. I would provide you 5 directories where you could submit your website links. I would be providing more directories in the coming posts. Hope this post helped you. share your opinions with a comment and share this post if you like it as sharing is caring. See you soon in the next post. I simply couldn’t go away your web site before suggesting that I actually loved the standard information and individual supply in your visitors? Is going to be again ceaselessly to check out new posts. Nice work on topic bro and good post to increase backlinks. 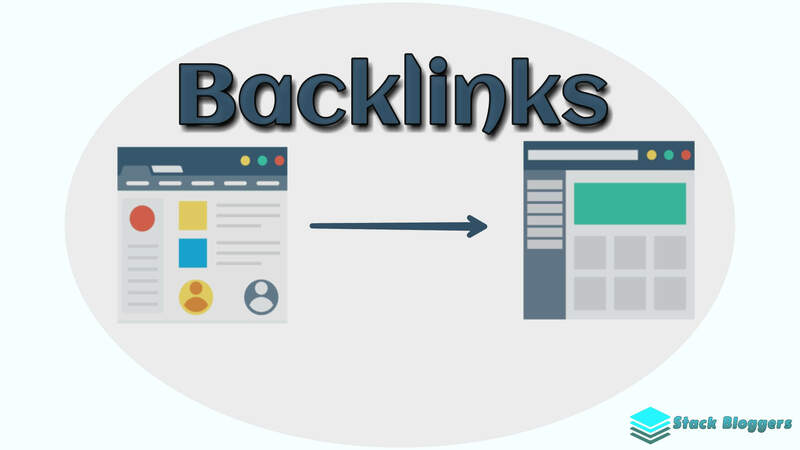 Backlinks are very important to increase ranking in search engines. Excellent blog right here! Additionally, your site loads up very fast! What web host are you the usage of? You could go for Bluehost its one of the best hosting companies. Single Topic vs Multi Topic Blog Niche: Which Is Better & Why? Don't Miss - Trending SEO Techniques Waiting for You!! !